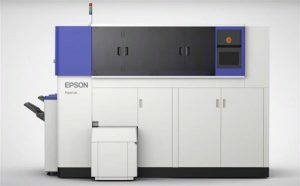 Described by epson as the ‘world’s first office paper making system that turns waste paper into new paper’ this nifty if not entirely portable bit of kit could save your brand thousands in paper costs and make you feel all warm about how environmentally friendly your business is at the same time. 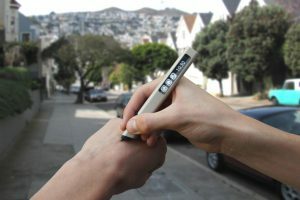 Want to get your hands on the world’s first unrestricted, high resolution, write-virtually-anywhere mobile input device? Head over to KickStarter and pre-order now. Using a 3D laser ‘interferometer’ to track motion on any surface and capture it in high definition with a special optical sensor this p[en enables you to write on any object you have to hand, and even on your hand for that matter! We all enjoy a bright sunny day even when we’re in the office. 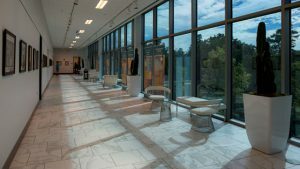 One of the few problems that it does bring is increased glare and heat through your office windows, not any more! With View Dynamic glass you can automatically dim your windows, even from a phone app. With a claims 20% energy saving you’ll see the financial benefits too. 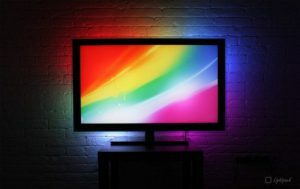 It essentially makes watching TV or using your PC less harmful to your eyes according to its creators. You can even use multiple units if your screen is extra big! 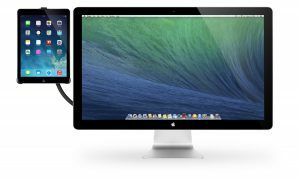 Hoverbar enables you to easily arrange a second screen to work from at an ergonomic height and angle using a number of devices. You can use HoverBar alongside your Mac to keep an eye on your calendar, news feed or for hands free video conferencing or collaboration. HoverBar 3 securely clips to any edge so is easy to set up.